The modern HVAC systems are designed for running at high efficiency with low power consumption. 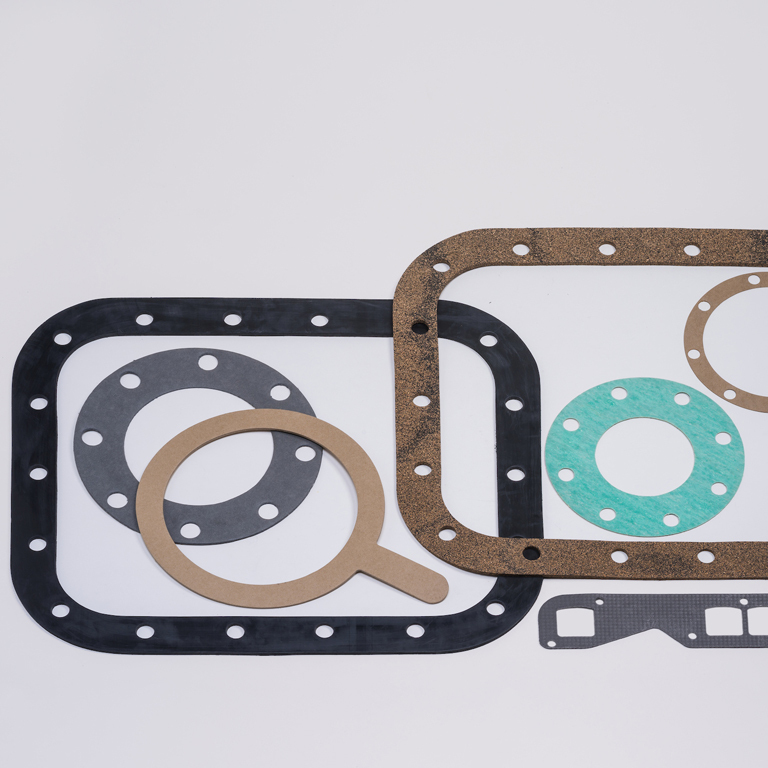 Therefore, manufacturers prefer using cork HVAC gaskets that offer very tight sealing. Cork is one of the best HVAC gasket materials because it has inherent properties that are suitable for high-temperature environments. An HVAC gasket should ideally have high compressibility and flexibility. Cork HVAC gaskets have these essential features. Use of cork gaskets prevents leakage, promotes insulation, reduces noise and decreases vibration in the HVAC units. 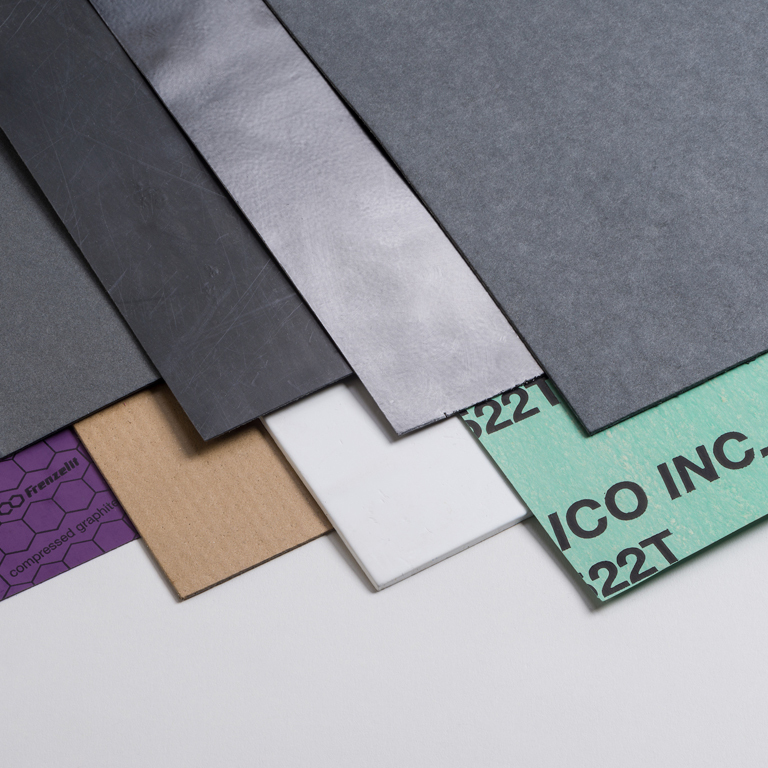 If your industrial operations involve the use of cork HVAC gaskets, get in touch with Gardico Inc. Established in 1977, our company is one of the foremost suppliers of cork HVAC gaskets in the Pasco, WA area. 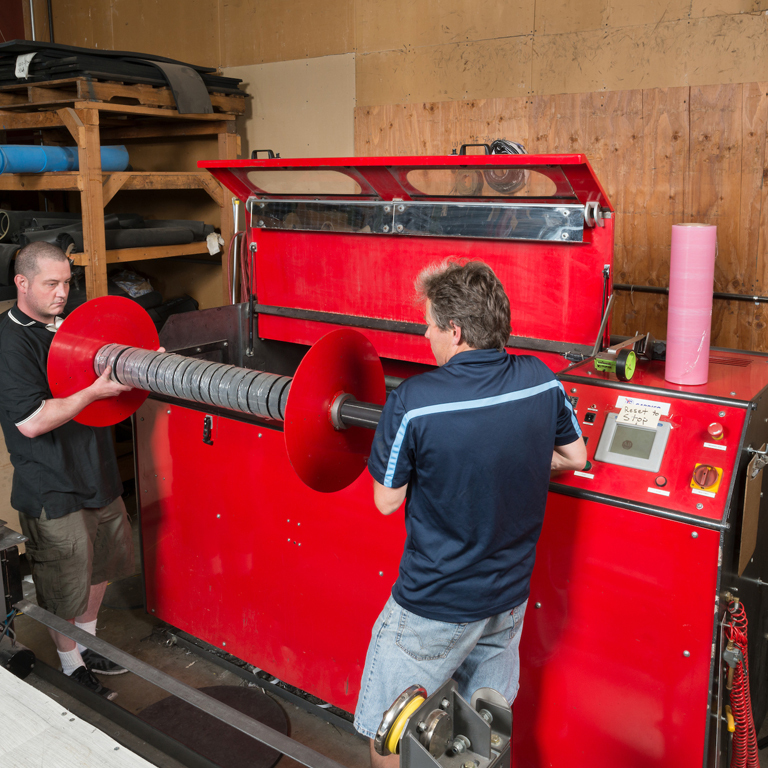 We also supply rubber gaskets and rubber gasket material to Pasco industrial facilities. We cater to diverse industrial sectors and enjoy a reputation of offering fine-quality products at the most competitive prices. Our company can meet all types of requirements for rubber gasket material. 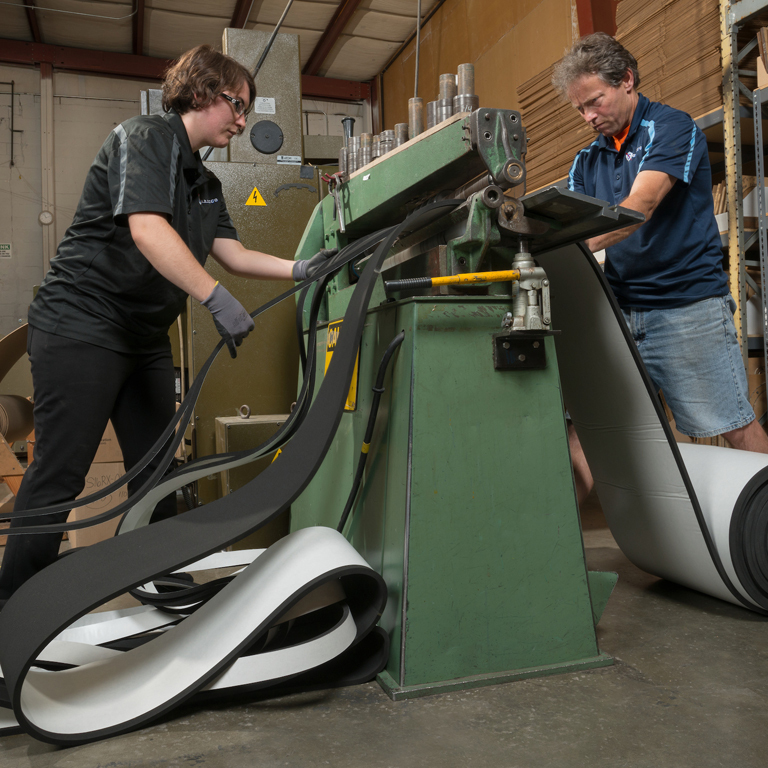 Whether you need hard or soft rubber gasket material; a rubber gasket sheet or roll; EPDM, Nitrile, Butyl or Neoprene sponge gaskets, we can help you. We place a high premium on quality and take care to offer only top-notch rubber gasket material to all our Pasco customers. Why Come to Us for HVAC Gaskets in Pasco? If you are looking for an HVAC gasket supplier as exacting and quality-conscious as yourself, your search has brought you to the right place! We have been happily assisting our customers with their HVAC gasket and sealing requirements in Pasco in the most professional way. We are eager to help you too! You can trust us to fulfill your HVAC gasket requirements with products that meet your blueprint specifications, tolerance requirements, durability expectations, and budget. Gardico Inc. is your trusted source for rubber or cork HVAC gaskets in the Pasco area. We also offer HVAC gasket material and converting services. Call 206-283-5850 to discuss your needs.